for $189,000. The lot size is 177.3 Acre(s). 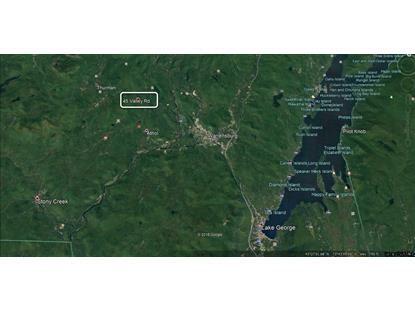 This is a beautiful parcel of land in the Adirondack Mountains. Located near Hickory and Gore mountain ski centers, this is the perfect place to build your dream vacation home. 177 sprawling acres of pure Adirondack wilderness can be yours. 2 acres are cleared and open for developing. There is so much to see and do from this private, yet accessible property. Plans provided upon request.